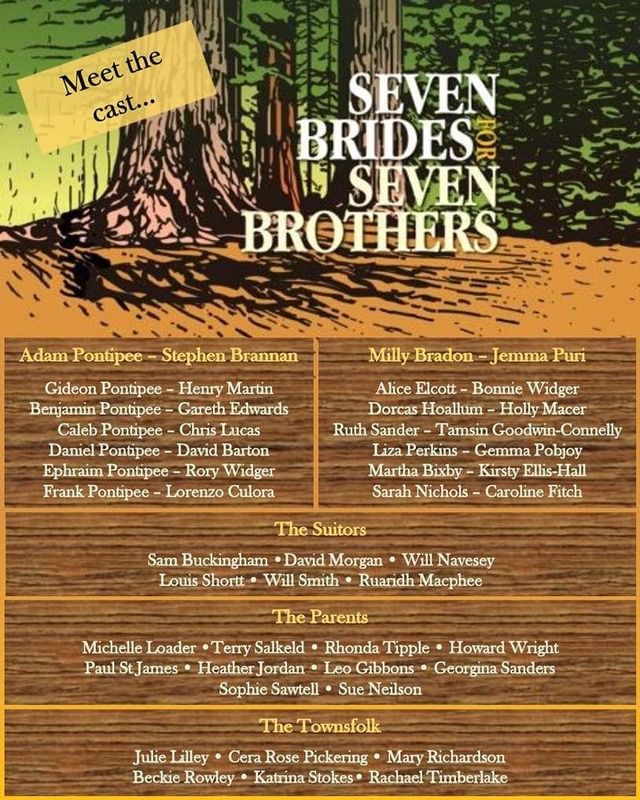 Bursting with all the riotous energy of the original MGM film, Seven Brides for Seven Brothers harkens back to the glory days of the movie musical. In1850s Oregon, seven frontier women take charge of their destinies and their men. Adam Pontipee and his six unruly brothers think they know a woman’s place and how to keep her there. But Adam’s spirited new wife Milly and six other savvy women show them who's the boss! All tickets include £1 booking fee. Parties of 10 or more for the same performance qualify for a £1 discount per ticket. Children qualify for a £2 discount per ticket.